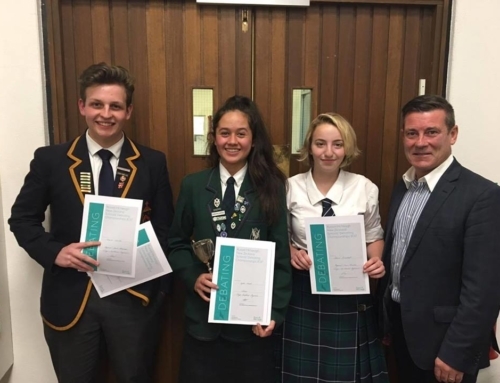 The New Zealand Schools’ Debating Council will be sending a squad to WSDC in Colombo, Sri Lanka between 23 July – 2 August 2019. 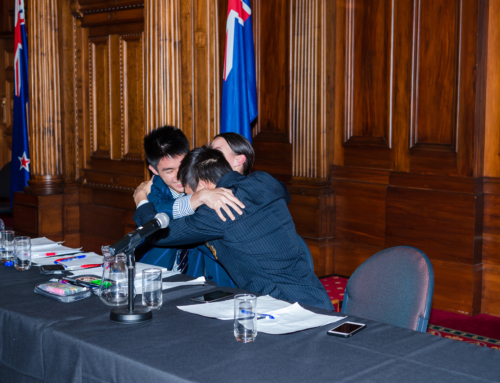 The Council is looking for suitably qualified judges from New Zealand to attend the tournament for its duration. Council is inviting expressions of interest to adjudicate for New Zealand at WSDC. This is a non-binding expression of interest process to gauge interest in the community. Council has a pool of funds available for subsidies for successful applicants (when the formal application process occurs). 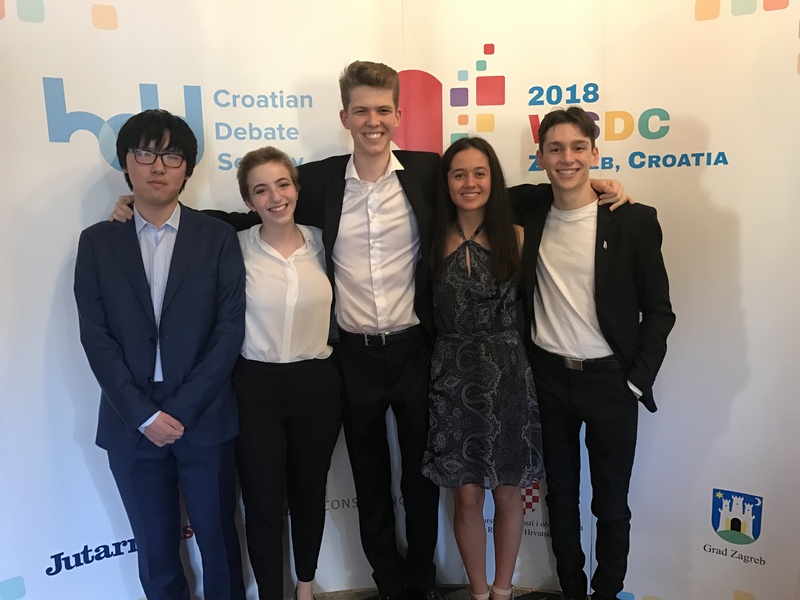 The subsidy could assist with registration for the tournament which covers accommodation, transportation, attendance at Worlds social events and most meals (approximately $1,000) and also flights (approximately $1,300). 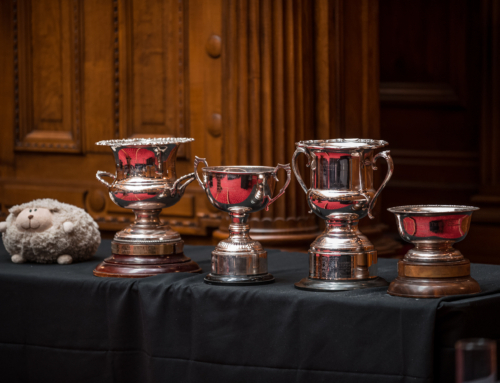 To express interest in judging, please state your interest by emailing [email protected] by 5pm on Friday 8th February. It would also assist if you could give an idea of the expected subsidy you would require to attend the tournament.